Reasons you should NOT become a backyard homesteader… I guess you’re probably wondering what this is all about. 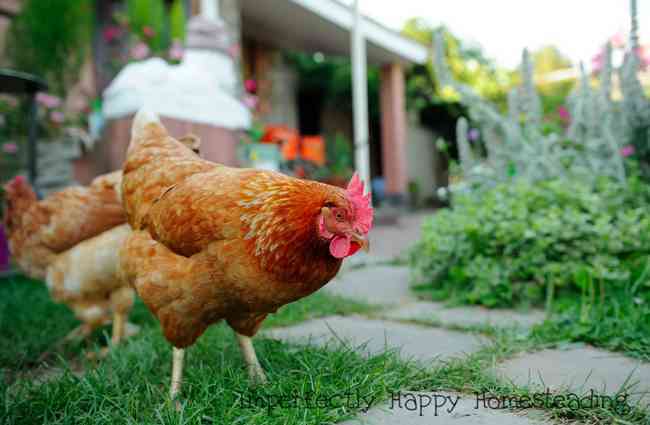 I tend to talk about all the virtues of homesteading and backyard farming here on the blog. I love to share all the reasons we need to work on be sustainable, self-sufficient and bring back vintage skills that are dying away. But should everyone really be a homesteader? 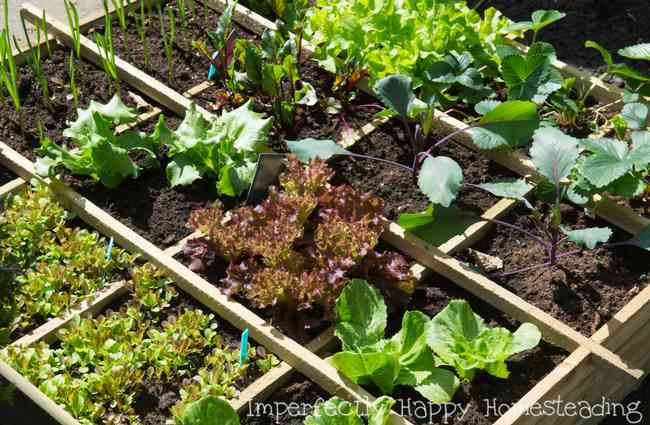 I am going to share 10 reasons that you need to consider; they might be you should not become a backyard homesteader (at least not right away). Please don’t be offended. Just read, take it in and really consider if this lifestyle is for you. If you’re not ready to hear some hard truth you might just want to shut this page now; and by all means, feel free to completely ignore me. 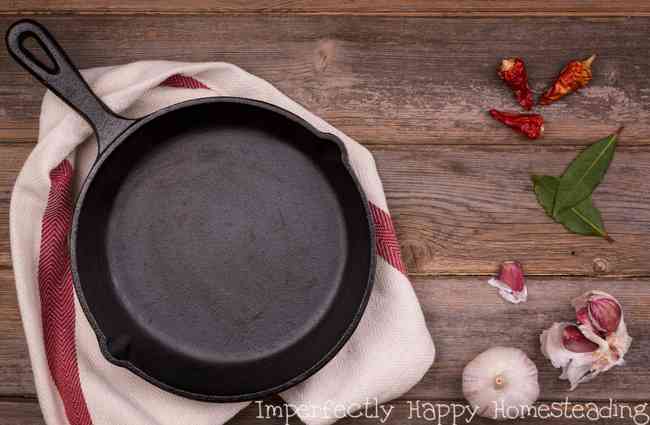 Cast iron products are near and dear to this homesteading mama. If you’ve been reading my blog or following me on social media then you probably already know this. Awhile back I wrote about the benefits of cooking with cast iron. And my cast iron products have grown, even from them. I started out with a cast iron skillet that was my daddy’s and I absolutely loved it. But I have realized you can’t stop there! So here is my list of awesome cast iron products for your homestead kitchen. Cast iron is going to last you for years, is naturally non-stick and so versatile; you use is stove top, in the oven and on the campfire. Not to mention, I think food just tastes better cooked in cast iron. Winner winner chicken dinner! Oh yeah, it makes great chicken too. I’m going to recommend you stick with the Lodge brand. I’ve had some others and the quality is just lacking. I’ve never been disappointed with a Lodge Cast Iron product ever. How to deal with your homestead burnout…or how I have. Homestead burnout sounds a bit ridiculous, right? This is our simple life; the life that takes us away from modern stress. But the reality is that homesteading isn’t easy and it can wear you out to the point of wanting to quit. BUT NOT SO FAST! So how do we deal with homestead burnout and keep moving on? How do we keep the fires burning when we’re burnt out? I have a few ideas that I hope will help you! 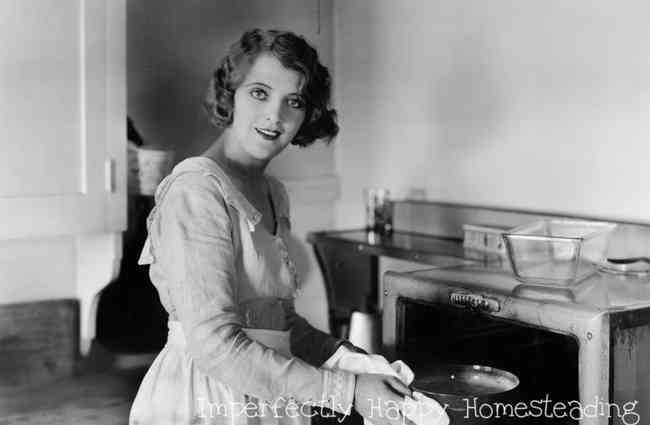 I love vintage skills and some of the best are the frugal tips for your homestead. It is no secret that the generations that came before us seemed to know these frugal tips as a way of life. We have some much that we can learn from them, even improving some with a modern take; but most are best left as they were done in the past. Vintage frugal tips are a great way to keep vintage skills alive and save us money in every home and homestead. I have compiled a list of the best vintage frugal tips that will help you and your homestead. Theses frugal skills come from my own archive and some of my favorite bloggers. 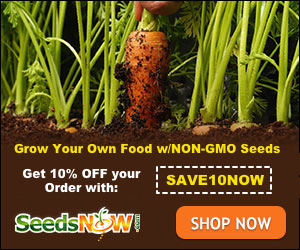 I hope they help you to adopt a more frugal lifestyle and make homesteading (and life) more affordable. 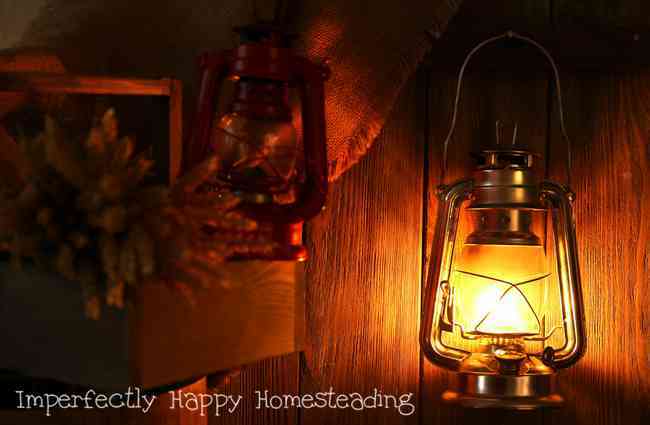 Today I thought I would share the 10 things that homesteading has taught me. I didn’t know I was going to be a backyard homesteader when we bought this house 8 years ago but it has become part of my life’s purpose. I have learned many lessons from this return to simplicity, from homesteading. Sure I don’t have 100 acres and a dairy cow but I do a lot; and it still amazes me. So let me share with you what homesteading has taught me. I bet many of you can relate and if you’re just starting out it may give you some perspective in what you can look forward to (good, bad and ugly).